When you hire Abraxus to manage the ice and snow at your property we walk with you through the site and discuss the particular needs of your property; where the plowed snow will be stacked, will you need salt storage through the winter, will Abraxus be clearing and salting your sidewalks. Once all data has been collected, a custom snow and ice management plan is developed. During storm events you will have access to daily communication reports based on your Abraxus around-the-clock service staff activity logs. Exacting notation of snow removal and ice control are recorded by all crews to protect you against possible spurious claims. Winter storms can occur at any time, day or night. While local forecasts often lack precision, Abraxus closely monitors the latest AccuWeather and national weather service reports. Since we operate a 24-hour-a-day, seven-days-a-week salt distribution facility, Abraxus Salt, LLC., our office never closes. 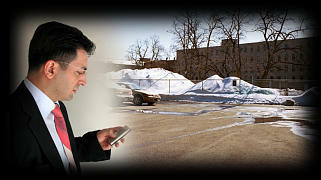 We even communicate with other contractors to monitor isolated and/or widespread events. This critical preparation and unique situation makes a tremendous competitive difference in how each event is strategically approached, and allows Abraxus to be there right when you need us. 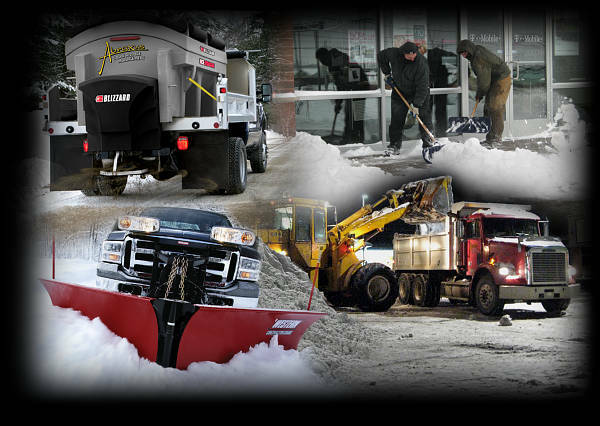 As winter storms rage, Abraxus Snow & Ice Management services clear the way by utilizing more than 400 pieces of snow removal equipment to provide: snow plowing, snow removal, snow relocation, sidewalk service and de-icing services. Whatever your business needs to be prepared during a winter storm and offer a safe environment for staff, customers and vendors, we will work with you to make happen. When the skies clear, Abraxus truly proves quality service and experience matter. For budget purposes, next day reporting is available for service and material usage. If questions or concerns arise, we make sure client contact occurs immediately. That’s why clients continue to place their trust in Abraxus’ Cleveland Snow & Ice Management services. 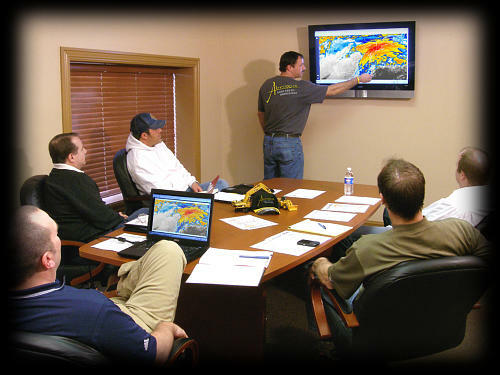 We are there for you and your business through every storm and every question. Let us prove it today.